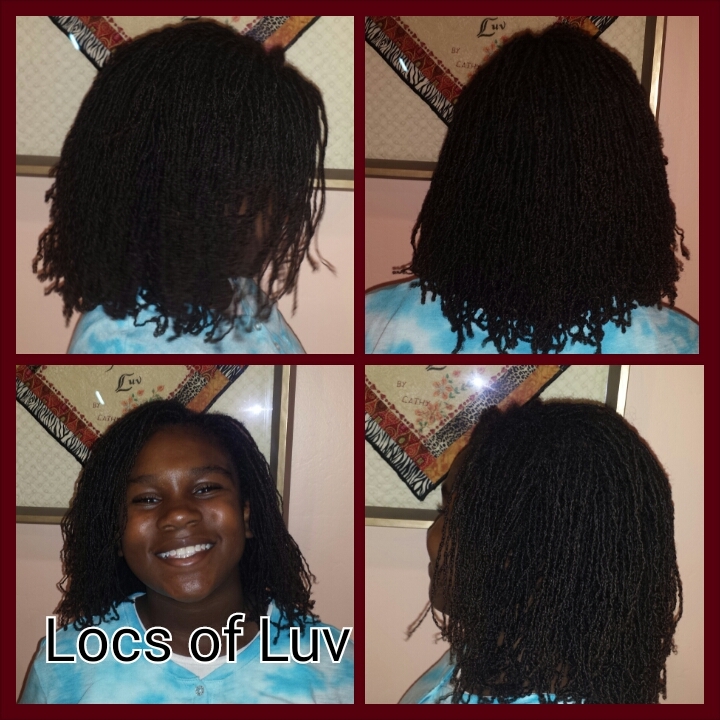 The smile on this young tween’s face upon completion of her Sisterlocks was priceless. 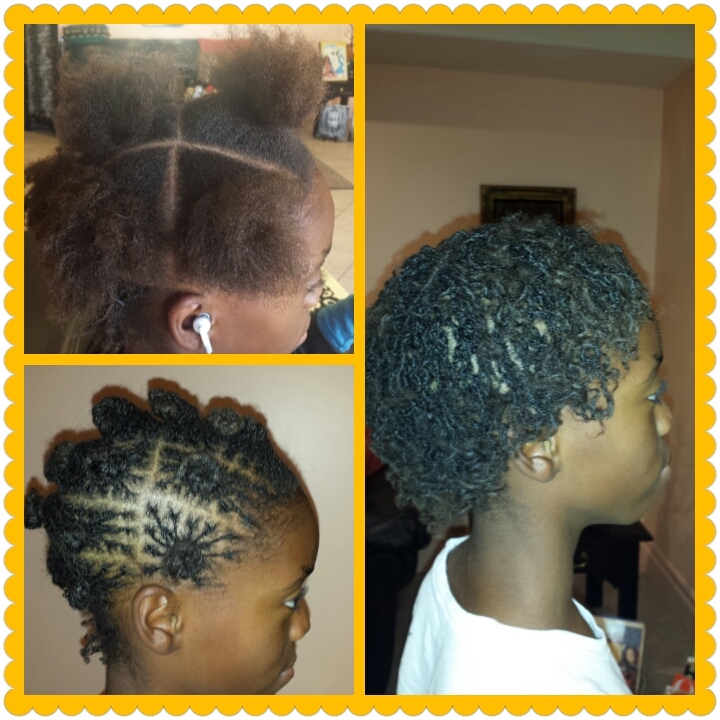 One of the things she looked forward to doing was being able to run her fingers through her 4C type mega dense hair, this is now possible with her Sisterlocks. 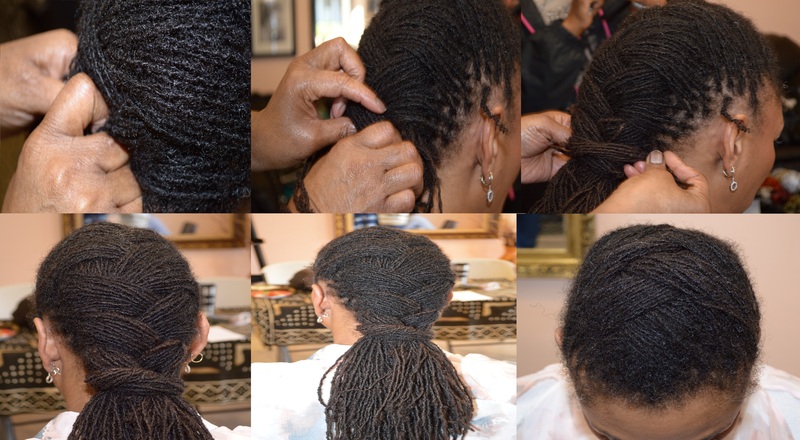 The Sisterlocks grid (parts) enables you to easily run your fingers through your hair. 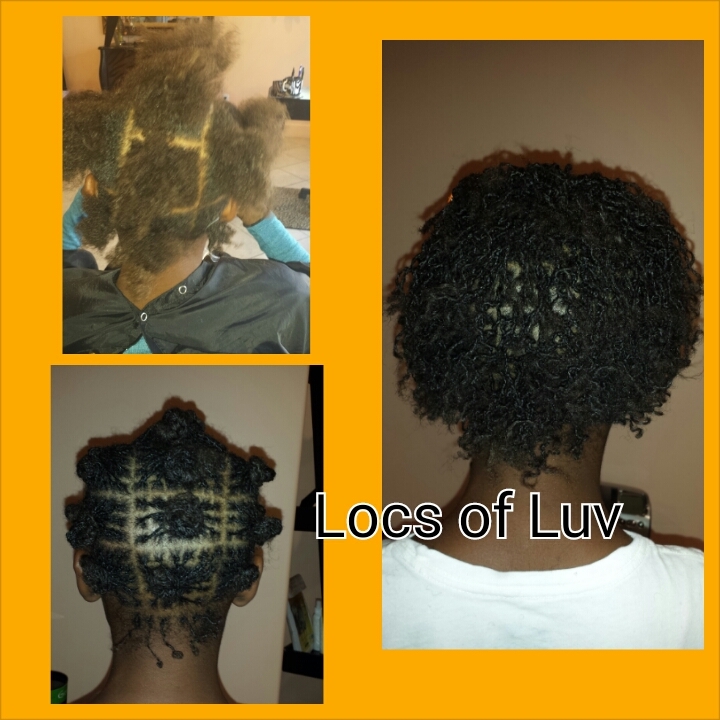 The Sisterlocks grid is one of the features that sets Sisterlocks apart from other locked styles. 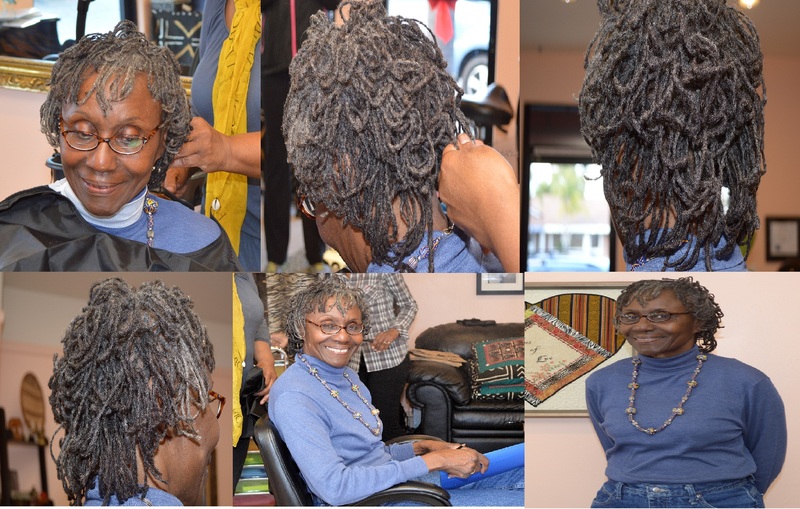 It took us approximately13 1/2 hours from start to finish. 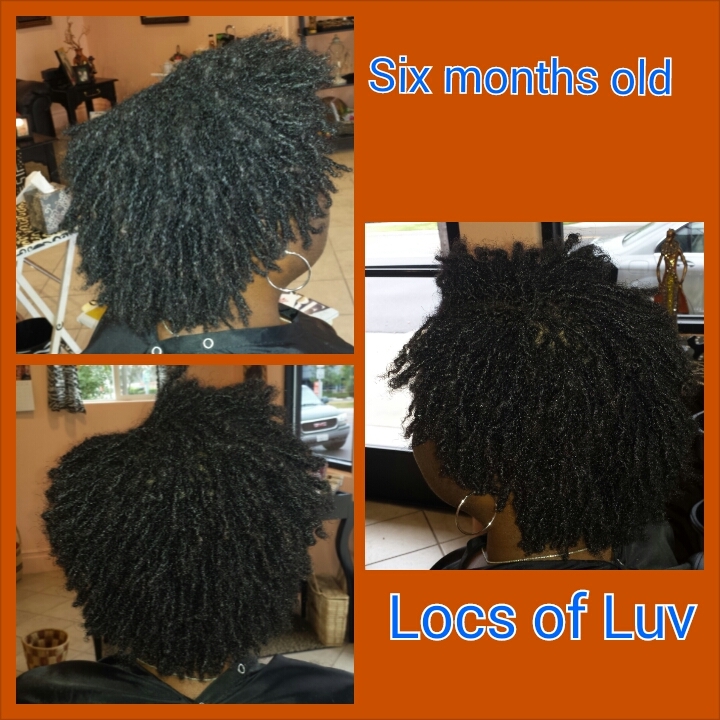 On the first day we worked for 6 1/2 hrs., on day two we worked for 7 hours, oh, we did take lunch breaks on both days along with a few stretch breaks in between.My client’s hair length was approx four inches with perm on the ends, we plan to gradually trim the perm off as the locks settle. 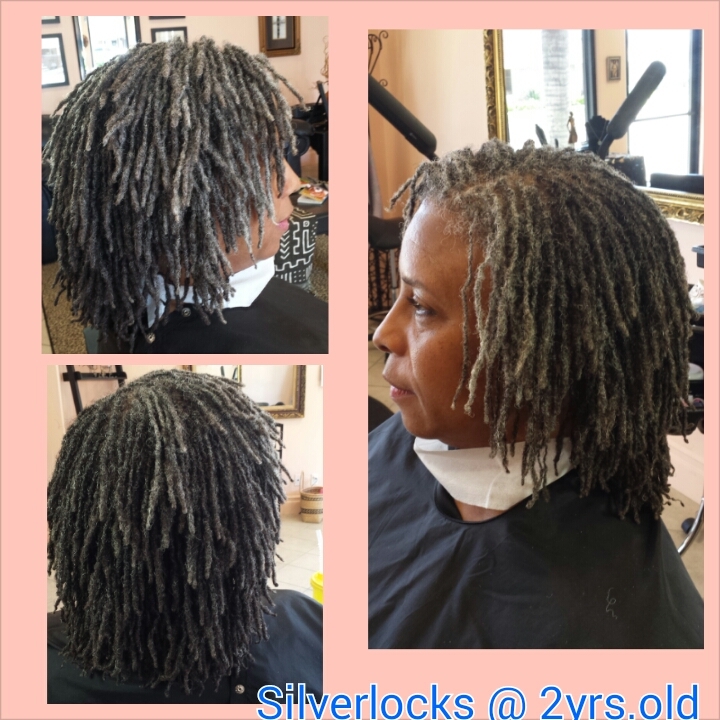 To start Sisterlocks you need approximately 2 1/2 inches of new growth. 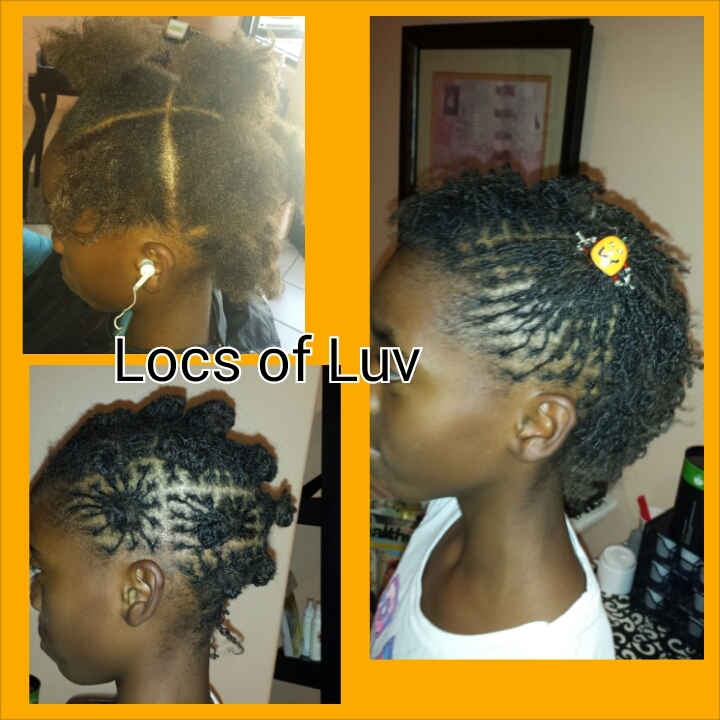 Because of her hair type her locks will go through the setting in process rather quickly. 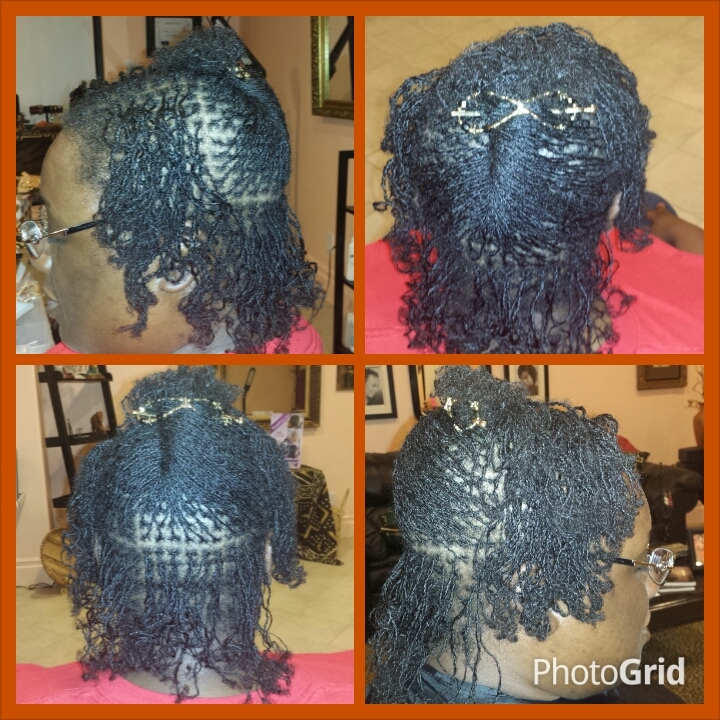 My client was amazing, she was very patient and hung in there until the sweet end. 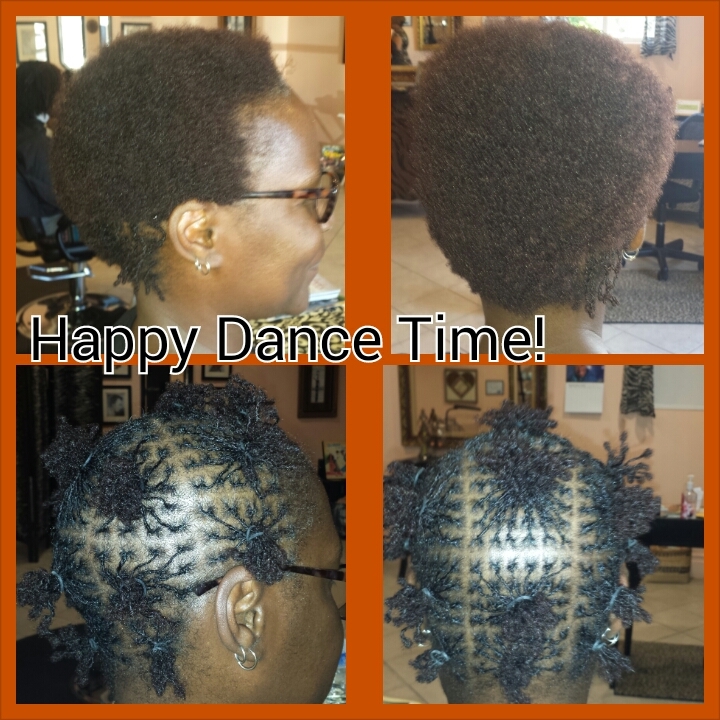 I even owe her ten jumping jacks because I finished a few minutes after my estimated time to finish. 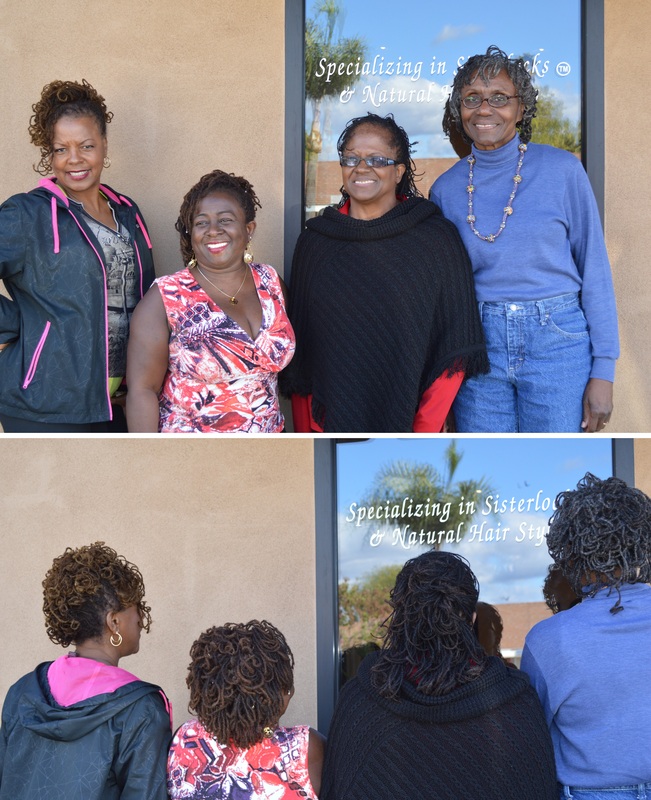 It was such a pleasure to welcome this young sister home to the Sisterlocks lifestyle, I can hardly wait to see her when she comes in for her follow up appointment in five weeks. 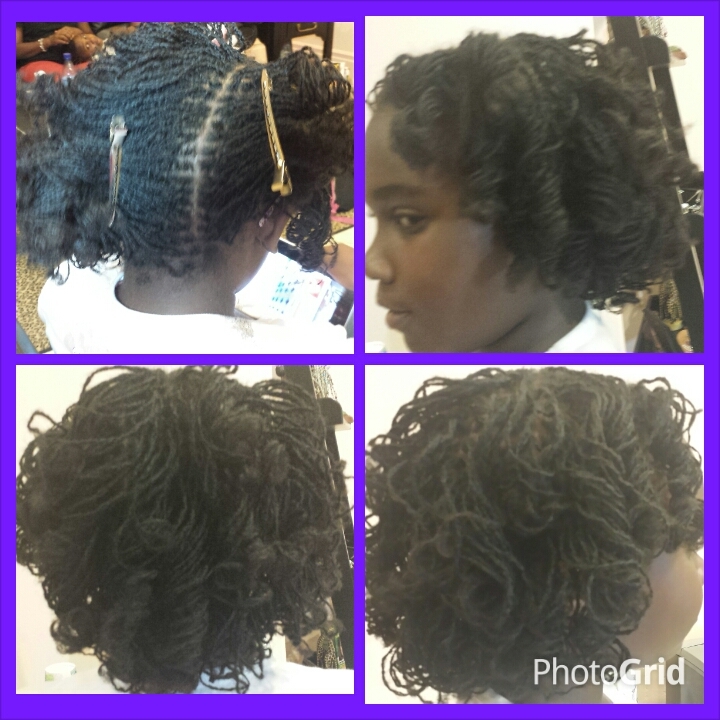 Welcome home little sister! 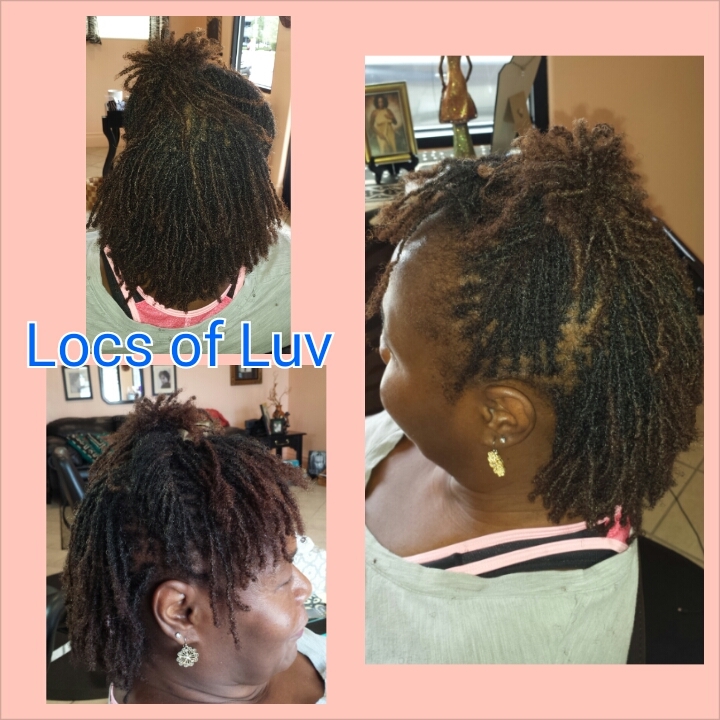 Locs of Luv Styling Extravaganza starring “Roxann Ray” of Houston Texas. 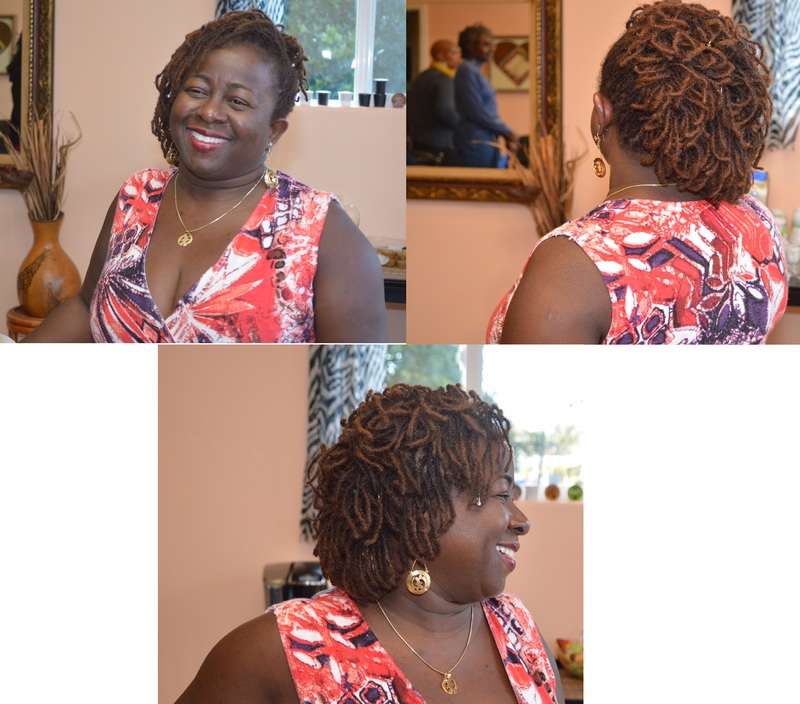 Roxann is a Certified Sisterlocks (TM)Consultant, Sisterlocks Trainer, an accomplished hair stylist and colorist. 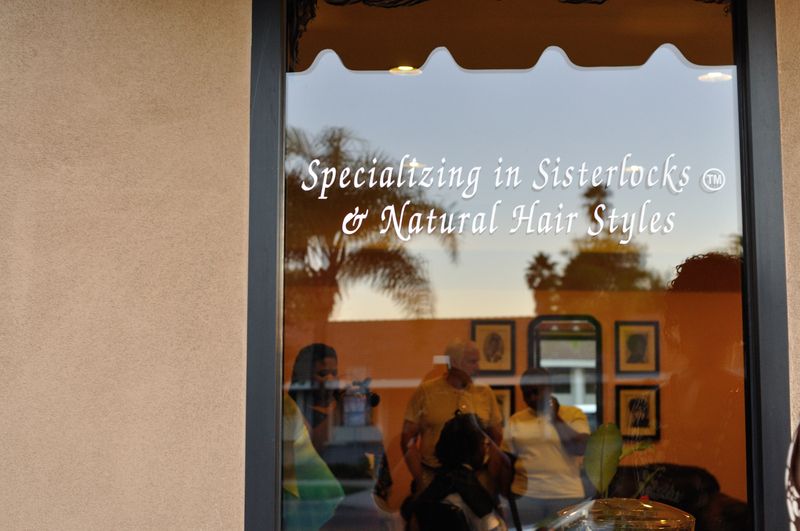 Photo Gallery #1 Cathy T.